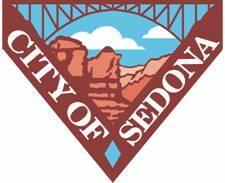 Sedona AZ (June 5, 2013) – The Arizona City of Sedona is seeking applicants for the position of Accounting Technician. The successful candidate will perform a variety of technical accounting duties involving the accounting, budgeting, recording, reporting of financial transactions, and assist with collections. This position requires good customer service skills and the ability to handle a cash drawer. Must be able to work in organized team effort, assist in problem solving and communicate clearly and concisely, both orally and in writing. 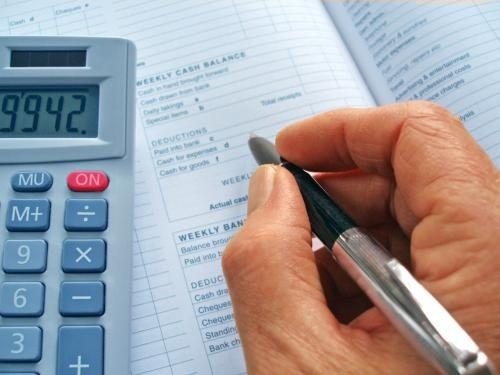 Requires two years of increasingly responsible experience in the maintenance of financial and related statistical records and municipal or public accounting. Includes full range of benefits including health, dental, vision, life insurance, vacation, and flex leave. Online application preferred. To apply online, please click here. If you are unable to apply online, use the contact information below: If not using the online process, you must also submit the supplemental questionnaire for this position. The City is a member of ASRS, EOE/ADA. 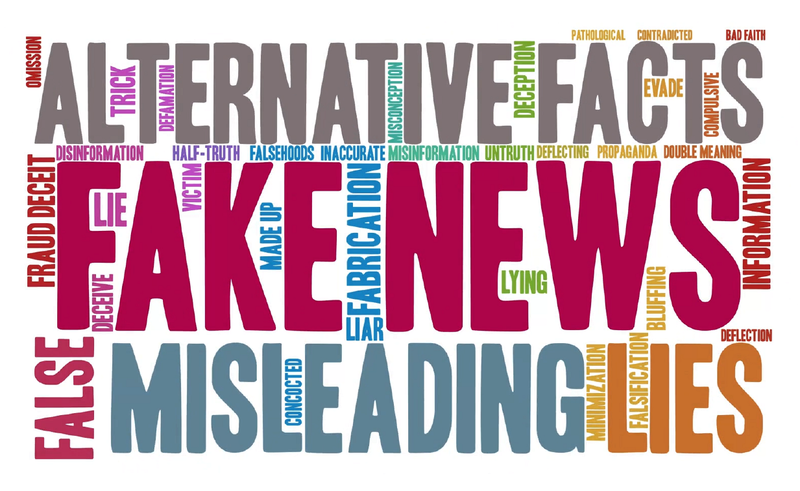 For the best free Arizona News and Views? 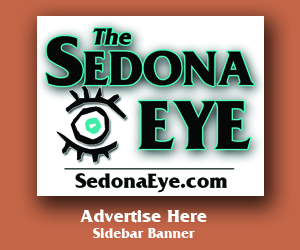 Subscribe to www.SedonaEye.com today. Well, Interesting job ad post by the City! Let me get this straight: City of under 10,000 needs a new employee to deal with – Huh??? Somehow I thought the terms of employment/responsibilities being advertised for – were already in sync with all the current levels of those employed who could deal with all the “Cities new wants” by virtue and responsibilities of the existing staff? I must be wrong as it looks like the City Manager, Tim Earnster, Karen Daines, Assistant City Manager, and the Director of Financial Services and her department, who are all responsible and supposed to do the same, cant get it all done! WOW! So, while my sewer bill goes up and our “Council” asks us to take on new taxes —–they want to hire a new person? 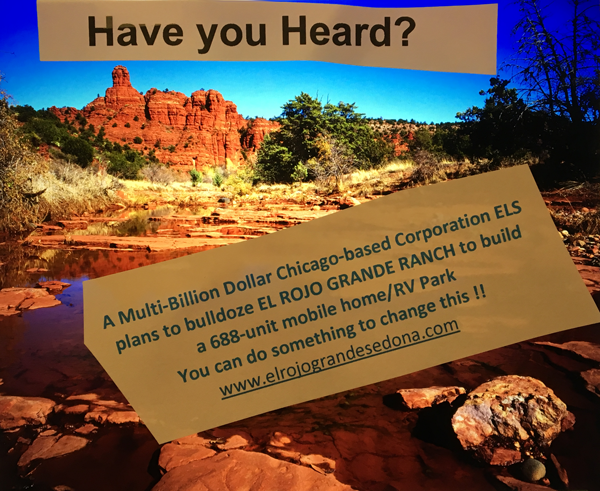 Call me Crazy but I’d rather you call me correct in that this little town of 10,000 or less, needs to get rid of the big city mentality, Chamber wants and Lodging wants, and without any new employees or taxes! Come on folks – lets figure out how to say a big STOP to the missteps this council is taking as they continue to allow Staff do their big take over…in addition to the Chambers wants as well as the lodging group! Thanks for reading, and please think about this! PS simple questions: How many people does it take to run the financial dealings of a town of this small size!!! 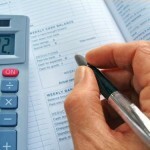 How much money has to be drawn away from getting the real basics accomplished? Come on city – make it work within your current number of employees! 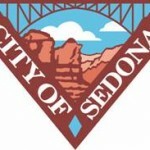 This seems a never ending method of just lettin’ the money flow without ever really tucking in and producing the correct number of employees for a town as small as Sedona. WOW – how they keep wasting more (our) money! Is this a part time position with all those benefits? Yowzser! sign me up!